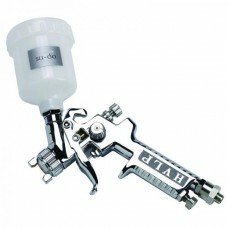 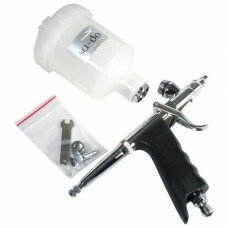 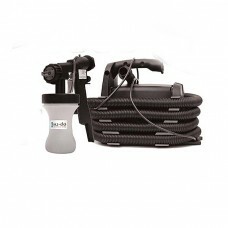 Su- Do Spray Tanning lotion is one of the best known and market leading professional spray tanning systems. 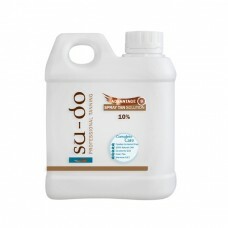 We are delighted to be one of the first comanies to launch Sudo Advantage, a new and natural range from Su-do. 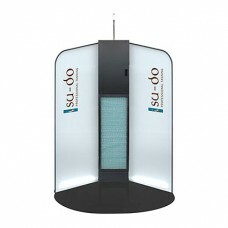 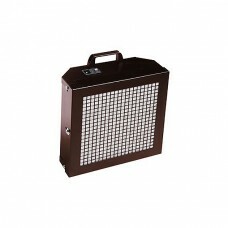 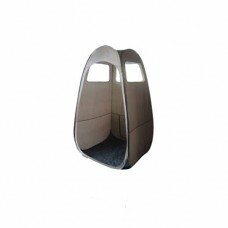 Su-Do tanning kits offers the elegant styling of the new ranges of tanning booths and pop up tanning booths. 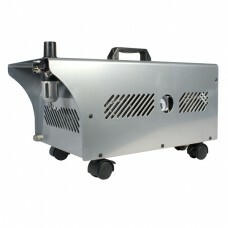 New high speed tropical breeze compressor. 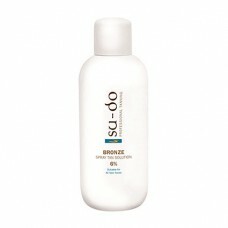 Su-Do Tanning lotions offer three choices of tanning lotion to get just the right results on all skin types, these include Su-do Bronze, Su-do Dark and Su-do Ultra Dark. 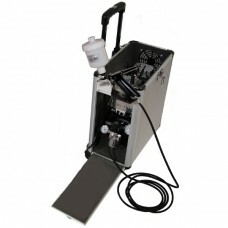 Fast delivery is guaranteed on all Su-do tanning!